Compact Air Cylinders Are Still A Big Deal! 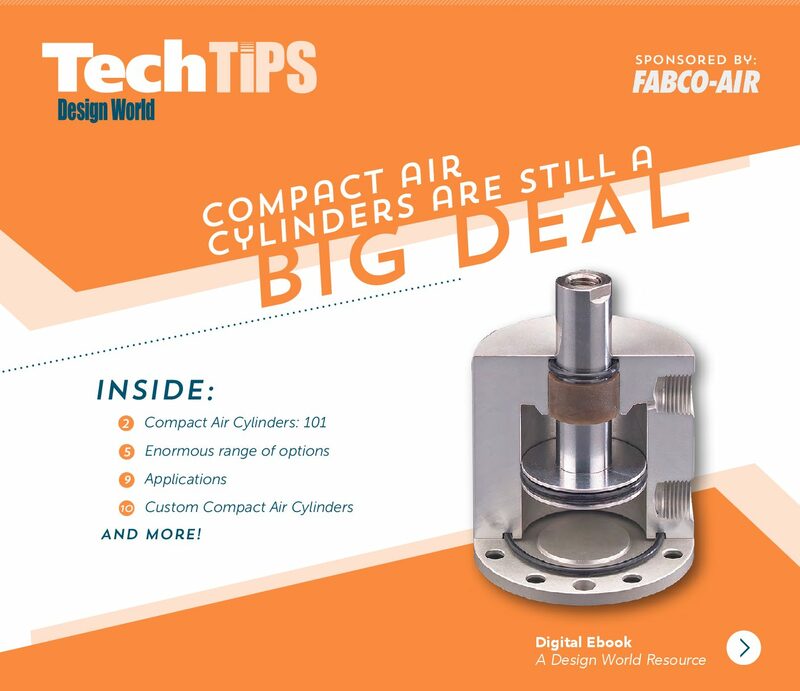 More or Less – Compact Air Cylinders are a Big Deal! “Less is more” seems to be the trend in the pneumatic actuator market. 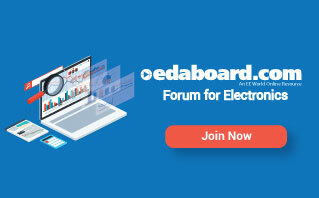 Real estate on OEM equipment is at a premium today more than ever before!